Founded in 1844, the Albany Rural Cemetery is listed on the National Register of Historic Places. I don’t normally seek out cemeteries, but this is the second major rural cemetery I’ve visited in the last month or so. President Chester Arthur is the most famous resident. New Jersey governor and U.S. Supreme Court justice William Paterson (namesake of the university in New Jersey) is also buried here. 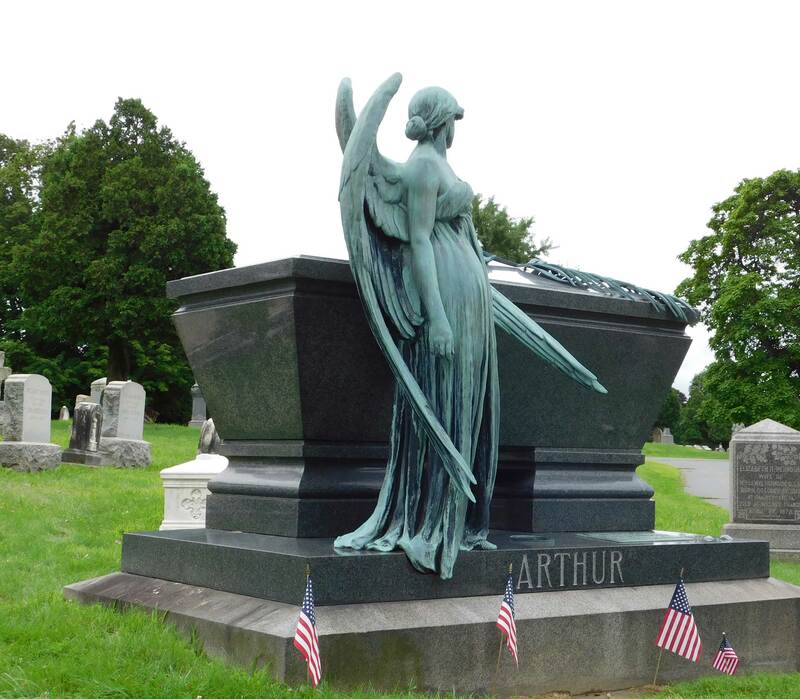 Albany Rural Cemetery, Menands, New York. 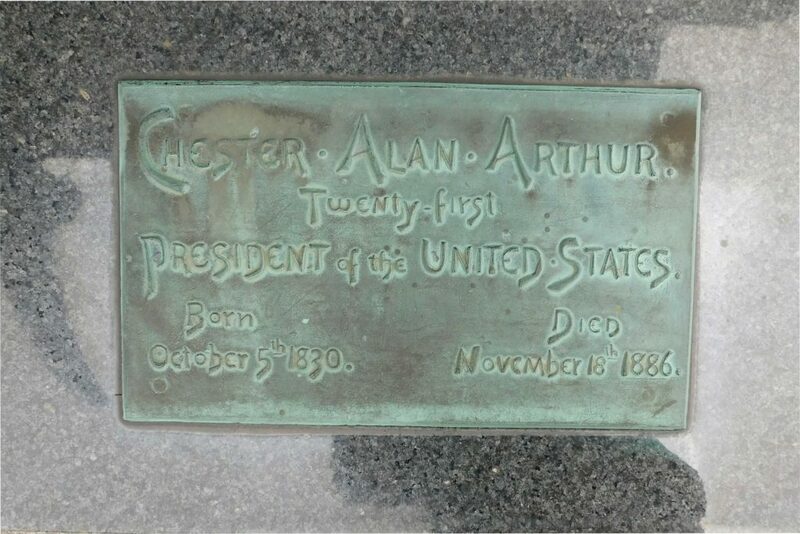 Tomb of President Chester A. Arthur. Arthur benefited from political patronage and machine politics, but when he became president after the assassination of James Garfield, he threw his support behind the civil service reform movement. The 1883 Pendleton Act would lead to civil service jobs being awarded based on merit, not personal connections. 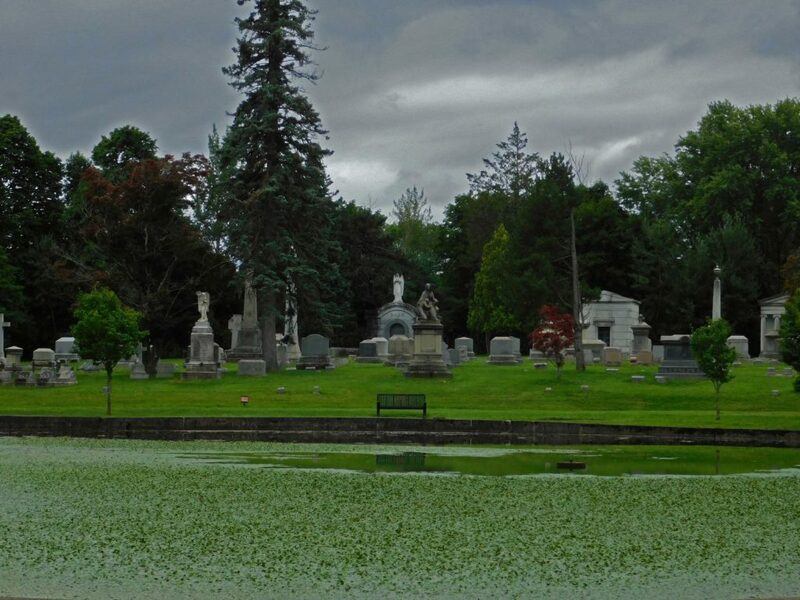 Views of Lamoka Lake, Glenn Curtiss’ burial plot, and other historic cemeteries from the Evening Tribune. 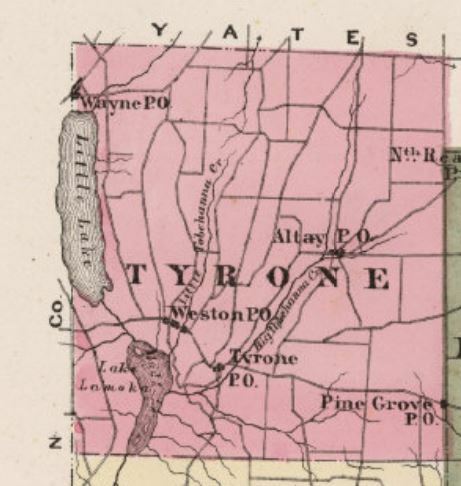 The New York State Museum has just released Iron in New York, edited by Martin Pickands, a collection of eight articles on the history, geology, and archaeology of the iron industry in New York, primarily in the Adirondacks and the Hudson Valley. The book is free to download at the NYSM. Suzanne Carmick writes in the New York Times Travel Section about visiting the Pastoral Islands of Lake Champlain. The Vermont islands of South Hero, North Hero, and Isle La Motte, are on the border of New York and just south of Canada. 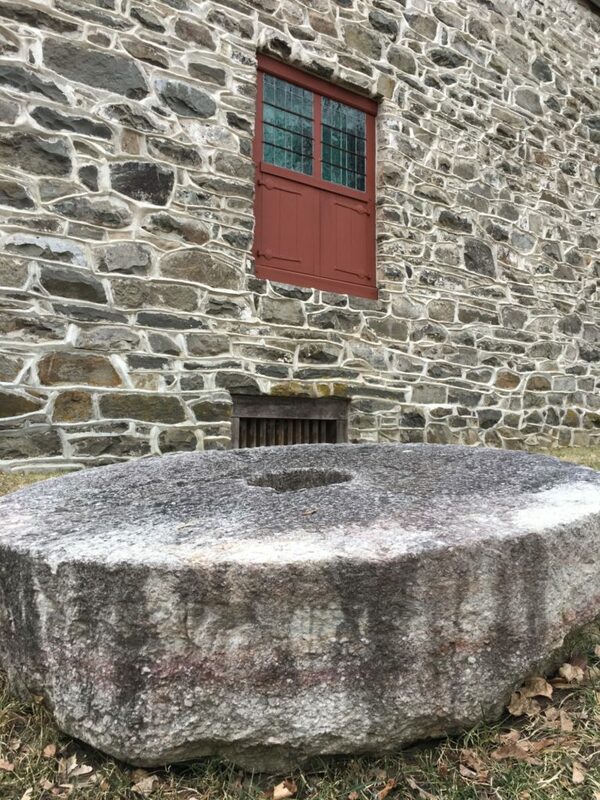 Carmick mentions the long history of Isle La Motte, which was occupied by Native Americans long before Samuel Champlain first recorded it in 1609. In A.D. 1666, the French built Fort St. Anne on Isle La Motte. The fort was occupied for as little as two years before being abandoned. In the late 1800s, the Catholic Church purchased the land, which became St. Anne’s Shrine. A Vermont priest, Father Joseph Kerlidou excavated the remains of the French fort. In 1917, archaeologist Warren Moorehead conducted excavations near the shrine, finding Woodland period ceramics. At another location, Reynolds Point, he found artifacts from the earlier Archaic period. In the early 1960s, a cremation burial site attributed to the Archaic Glacial Kame culture was accidentally uncovered by workers on the island. New York State Archaeologist William Ritchie examined the artifacts found with the ochre-stained human bones. The grave goods included Native copper adzes, copper beads, shell gorgets and beads, and over 100 pieces of galena. The New York State Library’s Instagram feed just reminded of this book from 2013 (freely available from the New York State Museum): Daniel and Floyd Hungerford: Rocket Power, Interstellar Travel, and Eternal Life, by Geoffrey N. Stein. 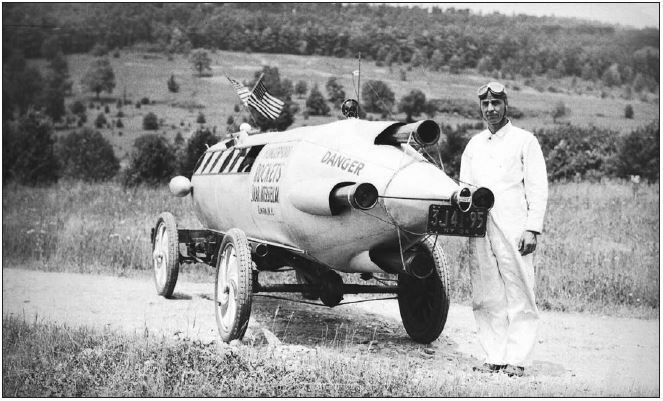 OK, so pictures of the Hungerford Rocket are all over the internet –like on the Hemmings blog, and there’s more on io9-but Geoffrey Stein has produced what will likely be the definitive (and probably the only) history of it and its creators. The Hungerfords were automobile mechanics and airplane builders and repairers in Elmira, New York, in the early days of aviation. Floyd had “the personality of a dumpling” and Dan claimed to have psychic powers. They built the Moon Girl in 1929, using an eight year old Chevy chassis, wood, cardboard (for easy egress in case of emergency), and an iron rocket. Edited from and originally posted on Adequacy.